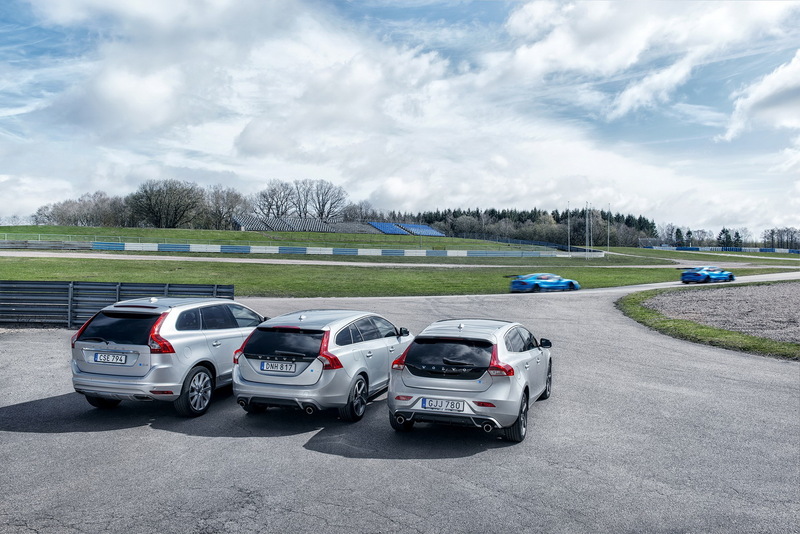 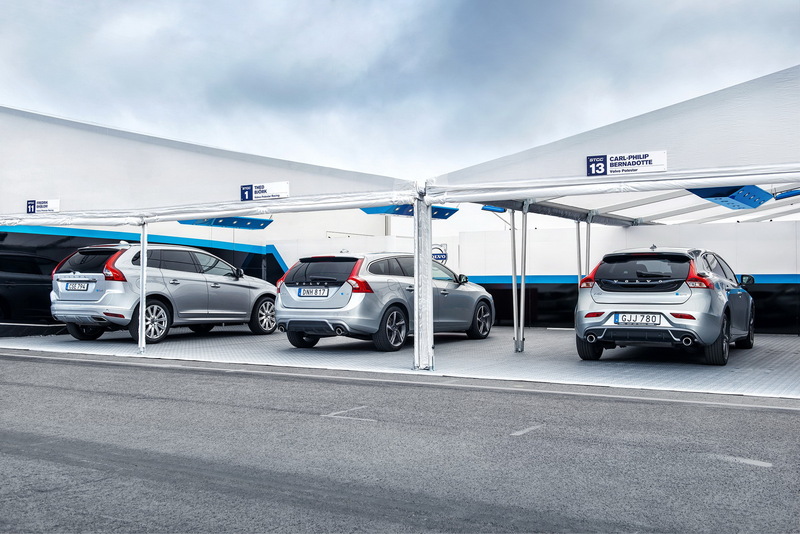 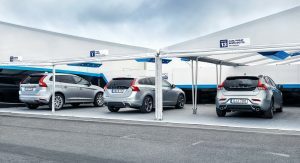 Volvo’s “Polestar Optimisation” program has gained two new units. 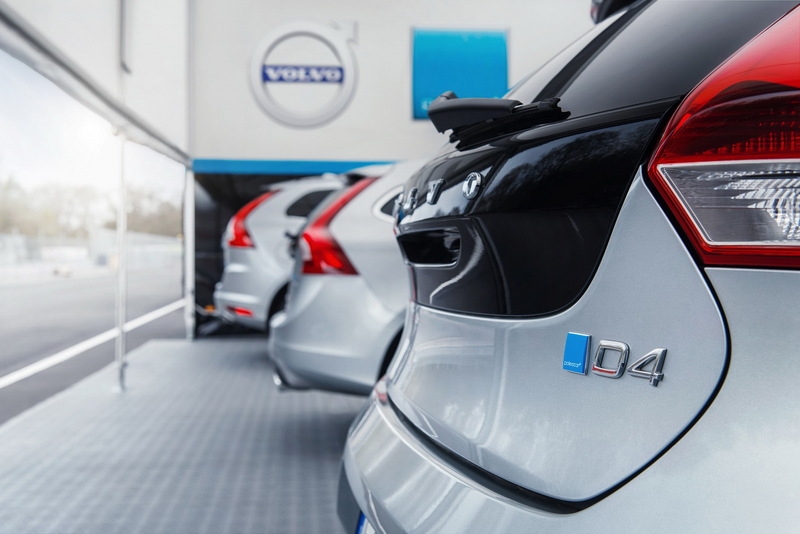 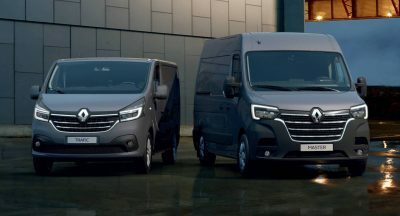 The T5 and D4 have been added to the list which now basically encompasses the entire engine range. 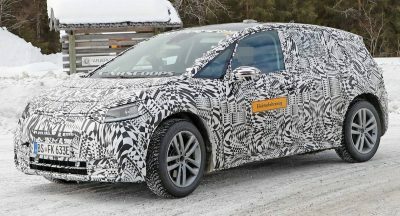 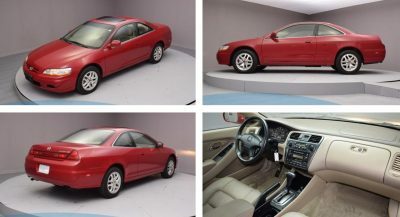 The automaker says the optimization focuses offering extra mid-range punch, but that horsepower and torque gains can be expected as well. 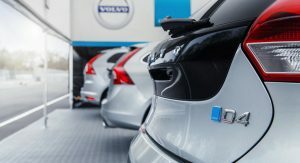 For instance, the D3 diesel, available in the S60, is pushed from 136 PS to 163 PS, while torque goes up from 350 Nm to 400 Nm – the peak number is maintained from 1,500 to 2,750 rpm, versus 1,500 to 2,250 rpm in stock form. 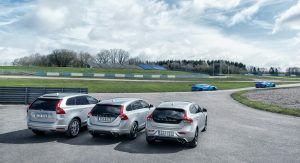 And it seems that ~20PS is as much as this Polestar tweak will add, as the complete list available on the official site shows. 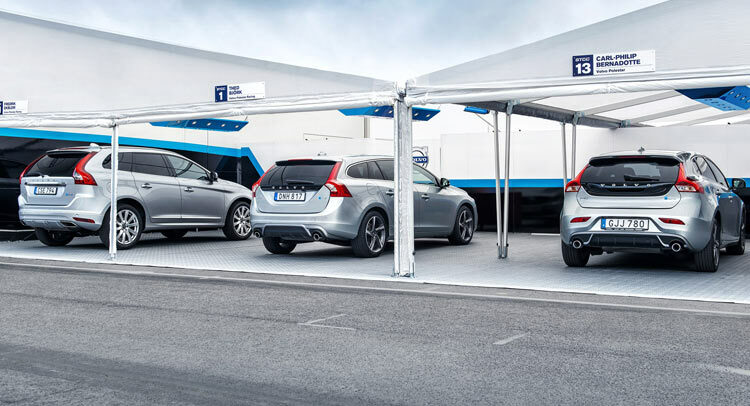 Polestar stays that while these are merely road cars, the philosophy it uses to come up with the best balance of characteristics draws heavily from its racing experience.